Starting a blog for your business can be hard, not only trying to come up with good content and making your website a page that people actually want to read and return to, but also the fact that you are adding an extra job on top of your busy workload, since your blog is probably not at the top of your list of stuff to do for your business, am I right? 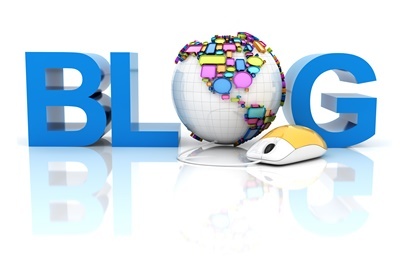 However, a blog can be a very good thing for your business. 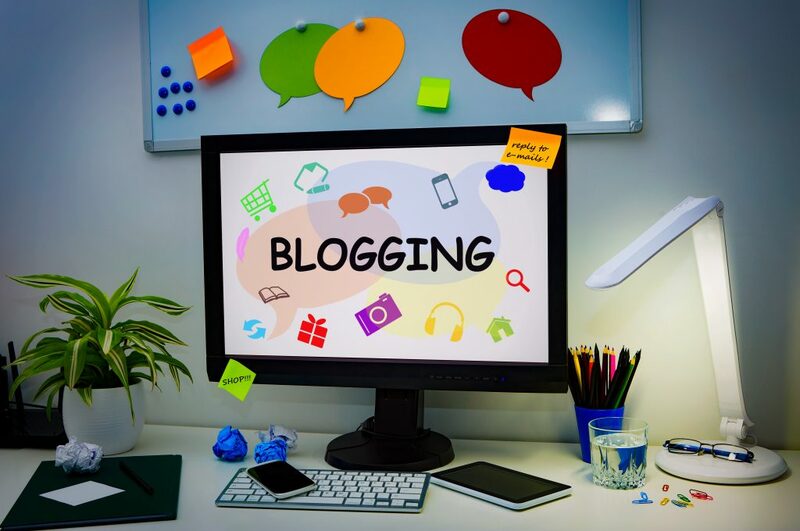 So your blog should be a top priority for your business. Some questions that might be running through your head right now are “How do I find the time?”, or, How do I create engaging content?”, and probably lots more. Well, today I’m giving you a short list of some very basic stuff to keep in mind when starting a business blog, creating content, and engaging readers. One: This first one is pretty simple and easy to follow because it should already be something that you follow when blogging. 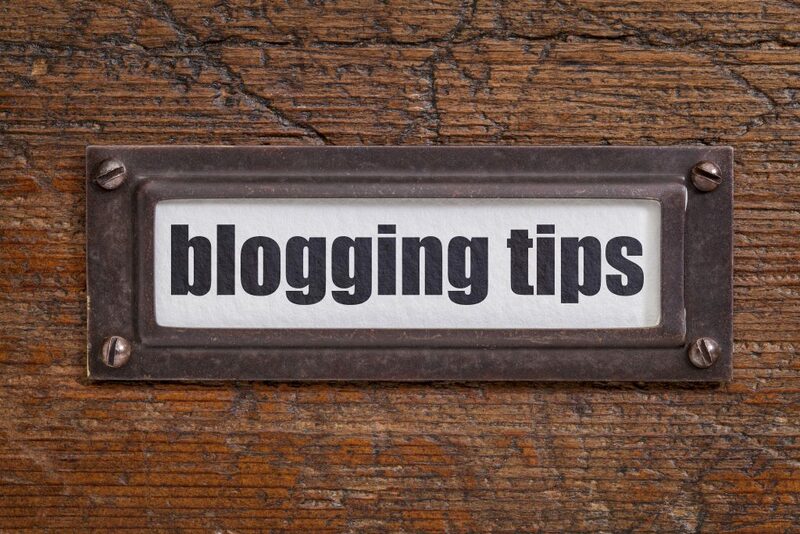 That is to come up with a number of blog posts you want to post a week and then try to have days that you post on. For example, say you want to post two posts a week and you want to post them on a Monday and a Friday. Then pick those days and make sure to post every Monday and every Friday. 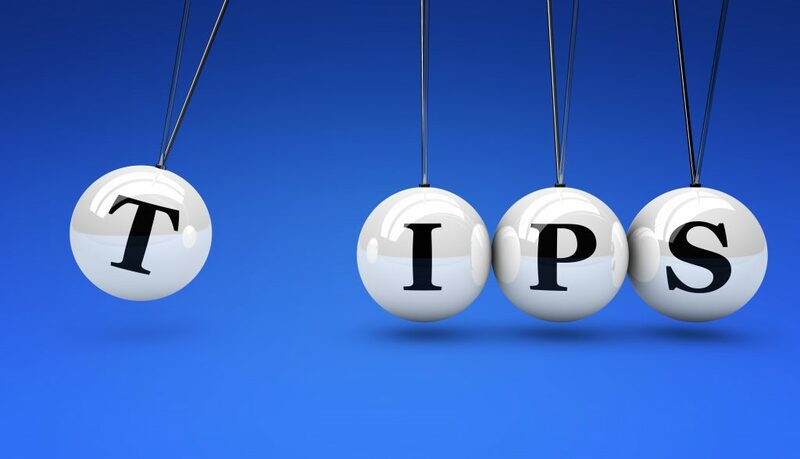 It will help let your readers know that there will be a blog post on those days when they come to check out your blog. Consistency is key! Two: Have a variety of content on your blog. Don’t get stuck on one subject and nothing else. People like to see a selection of content so that they can read about different subjects without having to leave your blog. Remember, don’t be overwhelming though. You don’t want your blog scattered and random. Choose no more than about six topics to write on. Three: If you run out of ideas for blog posts then it’s okay. Do not worry, because all you have to do is write about something that is happening in the business. 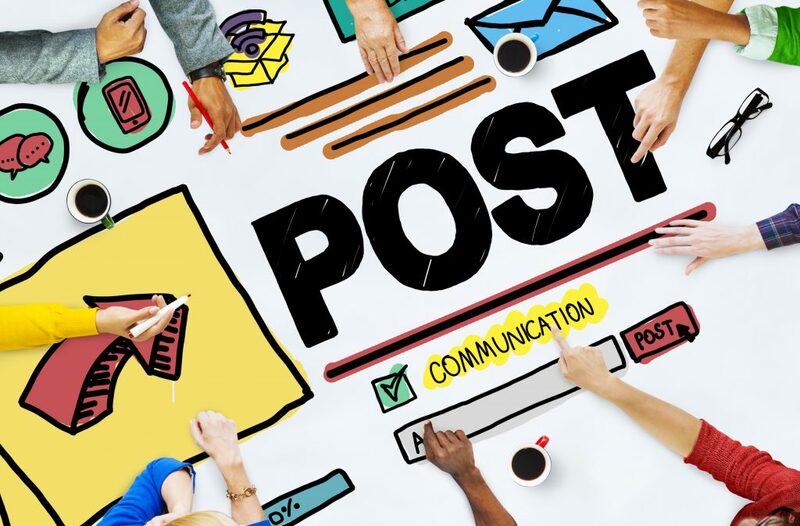 There is so much that you can write about when it comes to a post about your business, and it’s always a good back-up topic. Four: Not posting is not an option. If you can’t find the time to write a post than hire someone to do it for you. It doesn’t matter who it is, as long as they write well, and understand your business and blog topics. Posting less than once a week is not an option. Five: Last, yet not least, remember to keep your content simple. When we start blogging, we can tend to get a little carried away and write a 1,000+ word blog post on a subject that might be boring. Believe me when I say that a short 350-word blog post on a simple, easy to read topic can go just as far, if not further. All to say that when starting, a 350-500 word blog post is probably going to be the way to go. No one is interested in a long-winded article. Short, sweet and consistent is the key to good blogging. 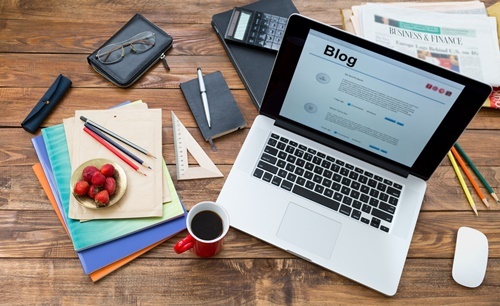 Blogs are great for businesses, and every company should have one! Don’t worry if you’re not sure exactly how to create one or what to write, because I have you covered with these super easy tips to keep in mind when starting a blog for your business. Follow them, and I’m sure that your blog will turn out amazing! Sometimes writing a blog post can be difficult. Finding the right words to transfer your thoughts to a post isn’t always the easiest and you might find yourself sitting looking at a screen for far too long without any results. And I’m pretty sure that none of us really has the time to waste on blank pages, and empty screens. 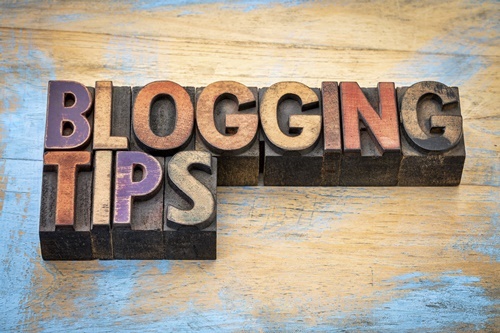 Here are four tips to make writing a blog post quick and easy! Have an idea: If you have an idea already in your head, and know that basic format and approach you are going to take BEFORE you sit down at the computer it’ll probably be much easier to start writing. It’s a common issue (like stage fright) to have your brain freeze when you sit down to write if you don’t already have at least an idea of what you want to write about before sitting down. Keep it simple: Keep it simple and to the point. People like to see what they came to see and than leave. Nobody wants to sit reading something for forever-no matter how good the writing and content is. Use 300 to 500 words per a post, and no more or else it gets too long. Bullet point: Pull out all the bullet points. It makes certain sections stand out, among your writing, highlights (without using the highlights). However, make sure when using bullet points you keep your paragraphs short. About five to six sentences. Say what you want without boring your readers. Know what you want: When writing if you know what message you want to get across first, then getting it down in writing will be ten times easier. Think about what you want your post to be about. The newest iPhone, how to cook a steak, the latest news, a book review, etc, have an idea and then get busy typing! By using these tips you’ll be able to write fast and have awesome blog posts that people can read in five minutes or less.